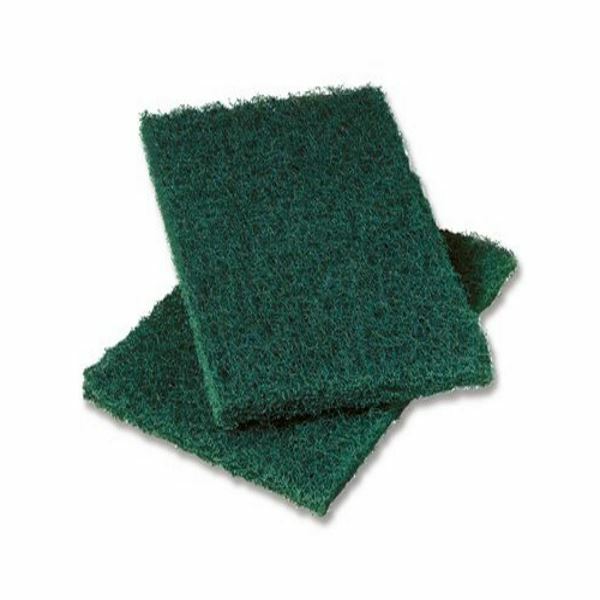 The original, durable nylon scouring pad made to replace steel wool and traditional abrasives. Great for paint prep and polishing jobs. Sold in boxes. 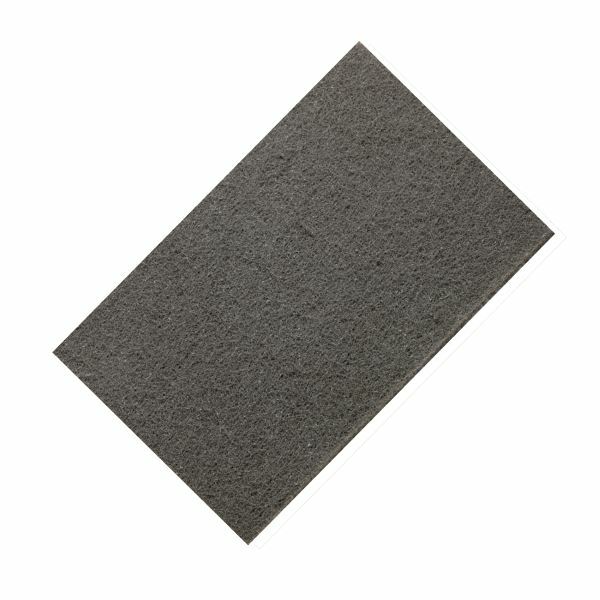 Scotch-Brite pads are a great alternative to traditional abrasives. 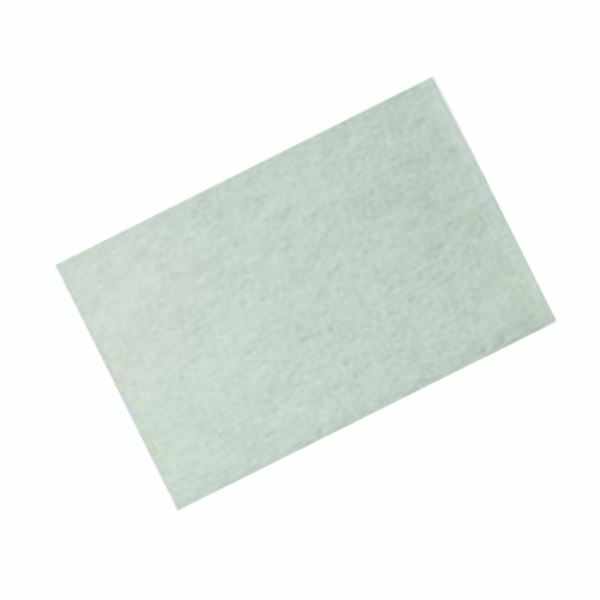 Woven nylon pads don’t leave behind metal that leads to rust and discoloration. Simply rinse and re-use. 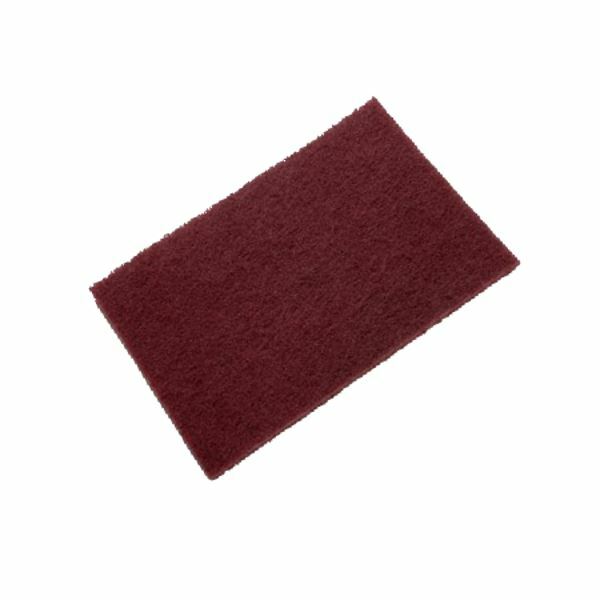 Choose green for heavy duty use, maroon for general purpose use, white for light duty use, and ultra fine gray for delicate surfaces.